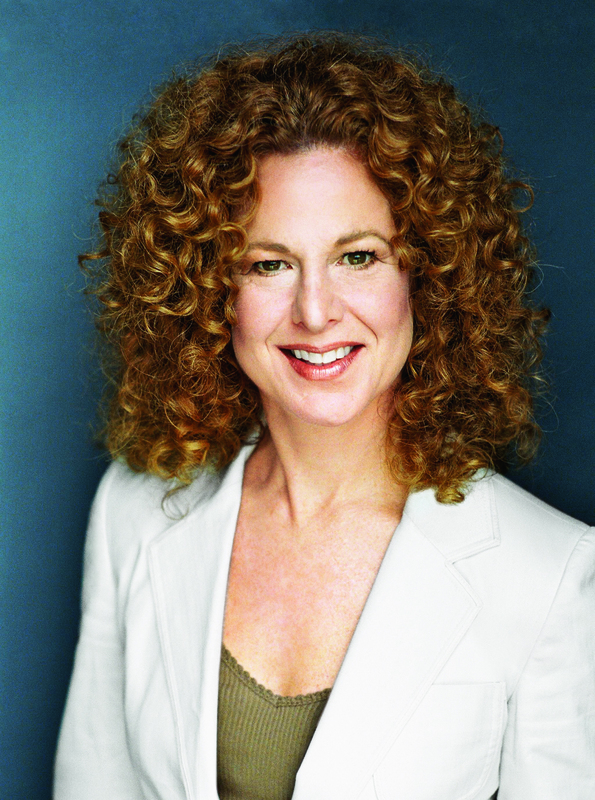 Here are the sound-bites followed by The Mr. Magazine™ Interview with Jill Seelig, publisher of O, The Oprah Magazine. 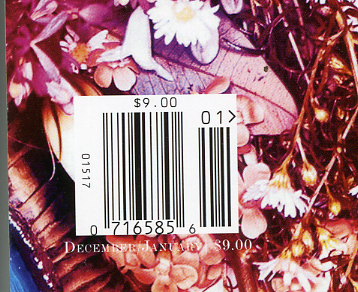 The magazine has very little duplication with viewers of The Oprah Winfrey Show. Oprah loves the iPad – it was even part of her Favorite Things episode this year. The app is an enhanced version of our print product, offering video and audio — much of it featuring Oprah herself – animation, interactivity, customization and tap-to-buy functionality. The print and digital editions of our magazine live side by side comfortably. O offers one of the most unique reading experiences for women. We are the only women’s magazine that comes from a place of optimism, inspiration and authenticity. Advertisers tap into the depth of this reader connection, and it enhances and elevates the credibility of their brands. Samir Husni: As the Oprah daily show comes to an end and a new era of Oprah starts, how will that effect O, The Oprah Magazine? Will the out of sight out of mind premise work here? Some say that repetition a major source of addiction, what will happen to the magazine without Oprah being seen on television every day? Jill Seelig: O, The Oprah Magazine and OWN will be the go-to places for women who want to connect with Oprah and her message. Interestingly, the magazine has very little duplication with viewers of The Oprah Winfrey Show – currently only 19% of the show’s audience are O magazine readers. We believe that OWN – a 24/7 television presence – will drive more readers to the magazine, with more synergy and shared content living across both platforms. After all, as Oprah has said, David Zaslav came to her holding a copy of the magazine and said he wanted to use it as the basis for the network’s programming. OWN is dedicated to Oprah’s Live Your Best Life mission, just like the magazine. 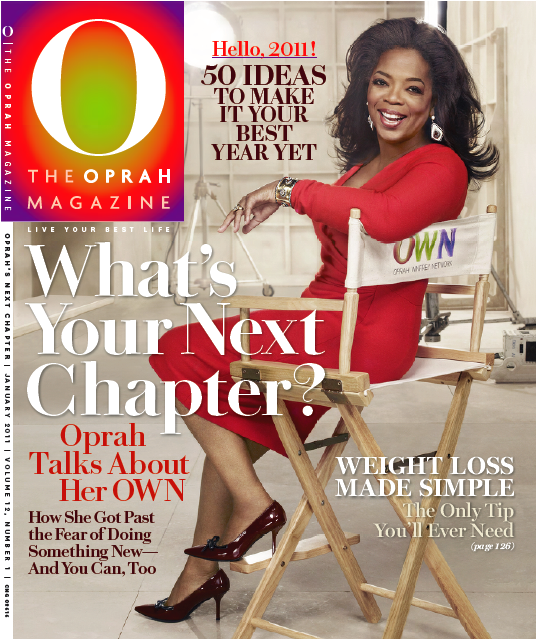 SH: With Oprah now having her OWN, what are the plans to expand O, The Oprah Magazine? You’ve launched the first App. in Dec., any other plans of expanding and promoting the brand? JS: We’re very excited about our iPad app, which launched as a monthly with our December issue. It has been extremely well-received, and was a featured app in the iTunes store from the moment it launched, taking the #1 spot in the lifestyle category right out of the gate, and we also have a digital edition available on the Nook as well as through Zinio. Oprah loves the iPad – it was even part of her Favorite Things episode this year. Each month the O, The Oprah Magazine app gets richer and more compelling, as our editors incorporate innovative functionality and exclusive content – all filtered through the prism of Oprah’s philosophy and uplifting message. The app is an enhanced version of our print product, offering video and audio — much of it featuring Oprah herself – animation, interactivity, customization and tap-to-buy functionality. And Oprah loves books, and they are an important part of the magazine so one of the most unique features on the app is that users may access, for free, the first chapter of every book featured in the issue. If users like what they read, they can tap-to-buy through Amazon or Barnes and Noble. SH: Hearst Magazines have invested a lot in enhancing and promoting their print products. What are you doing specifically with O, The Oprah Magazine to enhance and promote the print magazine? 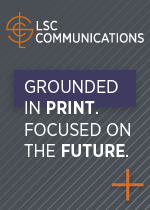 Are you working on ensuring a print future in a digital age? JS: The print and digital editions of our magazine live side by side comfortably. O, The Oprah Magazine is the #3 monthly magazine at newsstand, and demand is high – readers love the tactile experience of holding our beautiful, glossy magazine and they love to interact with our brand up-close and in-person. Every year, thousands of readers join us at our signature event, O You!, which is a day of inspiration and education, delivered directly to our attendees by the experts they connect with every month in our pages. Over the years, we’ve held the event in cities from coast to coast. Speakers have included Dr. Oz, Suze Orman, Nate Berkus, Martha Beck, Donna Brazile and others, and of course our editor at large, Gayle King, who welcomes everyone and broadcasts her radio show from the venue. It is amazing to see the readers relating to our content in a dynamic way – we get (mostly) women from around the country and around the world who are passionate about the magazine. Social media is proving to be a great way to stay in close contact with our audience – and it is not only the tweets from our magazine, or from creative director Adam Glassman or Gayle King – women can interact with nearly all of our contributors through social media. And of course we use emails and Facebook postings to ask for our readers’ opinions, encourage dialogue as well as invite them to attend events and enter amazing sweepstakes. One recent example of print and digital working side-by-side was our 12 Day Holiday Give-O-Way, which was featured in the December issue, and awarded 12 winners all 70 products from the Holiday O List, plus select items from Oprah’s Favorite Things episode. Codes were hidden within the magazine’s pages and were accessible via the iPad, both of which drove readers to Oprah.com to enter every day for 12 days for a chance to win. In addition, we tweeted reminders, posted messages on Facebook and the result was more than 2.1 million entries! SH: With the hope that the economy is rebounding, are there any plans to bring back O At Home or launch any other spinoffs? JS: We’re focused on O, The Oprah Magazine and our digital editions at the moment. JS: O offers one of the most unique reading experiences for women. We are the only women’s magazine that comes from a place of optimism, inspiration and authenticity, and because of that, 16 million readers connect with O on a deep emotional level every month. This magazine is truly a guide for our readers – helping them recognize what is wonderful about their lives and offering sage wisdom from our contributors on everything from achieving goals and dreams and making the most of their relationships, to financial planning to the best fashion and beauty buys. Advertisers tap into the depth of this reader connection, and it enhances and elevates the credibility of their brands. Our readers tell us that when they consistently see an ad in O it’s a signal to them that the advertiser supports and shares the mindset of the women who read the magazine….that’s a powerful endorsement that moves readers to action and drives sales. SH: If I am to give you a magic wand and you strike O, The Oprah Magazine to create a human being, who will it be? Can you describe that human being? JS: That’s easy…it’s Oprah Winfrey. A woman in process who is curious about the world, eager to learn and grow, works in service of others, and challenges herself to Live Her Best Life everyday. Taking the literary definition of a magazine as a storehouse, Dave Eggers and his team at Timothy McSweeney’s, delivers one of the best stores that can only be build in print. Inside the “head”, aka the store, McSweeney’s offers “a headful of new and unseen work” by Michael Chabon, John Brandon, Jack Pendarvis and Adam Levin among others. As you sift through the head you will find a roll of “fortunes” including the one that informs you that “Oliver Pratt is your real dad. 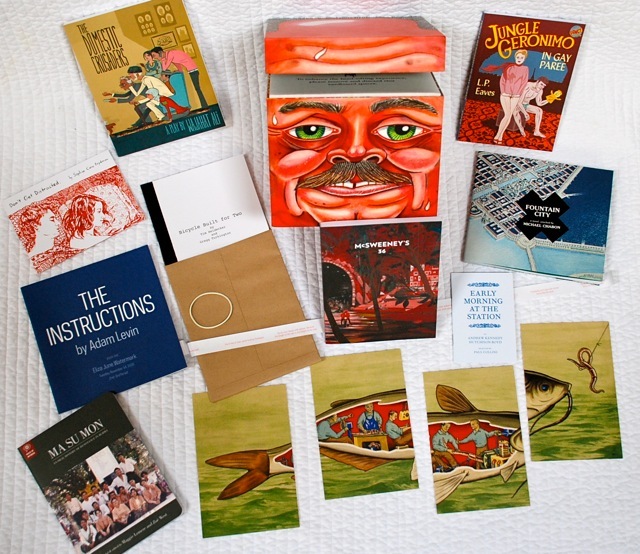 Sorry for the late notice;” A “Catfish Scene” painting in four postcards; A mini “Fancy Times” book-a-zine; a novel in a bag; a mini booklet; and many other good, really good stuff, as you can see in the picture below. The experience, and yes, it is an experience to open the “head” and take a peek inside. Pulling the ten different “products” from inside “the store,” the reader, turned shopper, gathers a wealth of information that is both entertaining and informative. An experience made for print and print only. And before your head starts spinning, take a look at the products inside the store. In order for you to see the entire spinning store, I have shot of a mini video showing all sides of McSweeney’s Issue 36. As for what is under the “head” or at the bottom of the store, well, I am not going to spoil all your fun. You have to buy the magazine to find out. Enjoy the experience! It is worth every penny of the $26 cover price. What happens when three creative magazine people put their energy and creativity in one trunk? Trunk magazine is born. The new magazine with the tagline “The World is a Fine Place,” is more than a welcomed addition to the world of magazines and media. It is the best gift that I, or anyone who shares my interest in the magazine, photography or design worlds, will find as a “wowing” ending for the 2010 and a “wowing” beginning for 2011. The best way to end a year and ring in the new year. The “wowing” team behind Trunk is led by David Cicconi, the former photo director at Travel + Leisure. I had the opportunity to ask David few questions regarding this beautiful and inspiring magazine. What follows is the Mr. Magazine™ Interview with David Cicconi, founder and creative director of Trunk. Samir Husni: Why Trunk and Why Now? David Cicconi: Though it may not look like it or read like it, Trunk is a travel magazine. We see it as the only travel title occupying the Monocle / Wallpaper space. Much like these titles, Trunk is for an audience that leads an international lifestyle–people who embrace travel as a way of life rather than a break from life (or who at least have the curiosity and desire to do so). This is what makes Trunk unique–that it approaches travel as lifestyle and not merely a twice a year vacation. Nor are we about “how to travel like a local” or packing tips. Our readers know how to do this. They’re worldly, savvy, stylish and are just looking for inspiration and what to explore next. Existing travel magazines are for a different audience and don’t offer content or an aesthetic consistent with the sensibility of the Trunk reader. Trunk’s mission is to showcase the most fascinating stories from around the world with as much style, originality and wit as we can muster. It also targets the very media professionals who produce it: writers, photographers, designers, etc. If we can please them with the results, then the general public is going to love what Trunk has to offer. We want to convey to our readers that same privilege and access to a culture/place/topic that our contributors experience on an assignment. As such, in the pages of Trunk it is the norm to find a 16-pg fashion spread with notes/backstory from the team behind it; or editorially, more beautiful and daring reads, including personal essays and fiction. We believe these types of stories paint a compelling picture of their setting and inspire readers to make a trip just as much or more so than a traditional travel narrative. So “why Trunk?” It is the only magazine in its genre that does what it does and caters to this audience. And “why now?” This is a growing and influential niche in an ever-globalizing world. We’re doing it now because it’s a good idea and no one else has tapped this demographic by addressing (in an appropriate way) the very key to their mobile lifestyle: travel. SH: You’ve launched both in print and online? What are you doing to ensure a print future for Trunk in a digital age? DC: The short answer is that we have a more rudimentary site up right now. Over the next several issues, a full-blown website and iPad version / mobile app will become key components of the brand. But everything that I mentioned above–16-page photo essays, long reads, etc–is for the print medium. We’re surprised that travel magazines are moving more towards service and facts and lists, when that is exactly what the internet will always do much better and faster than any other medium. Trunk, the print publication, will endure because, one, it does what print was meant to do and two it is the face of a larger lifestyle brand that will extend into TV, retail, branding, digital media, and beyond. The magazine is, in essence, the ultimate marketing tool and the principal aggregator of all content that will power the rest of the brand. It provides the inspiration, while the brand’s other extensions provide its audience with the facility and access to realize and attain whatever it is they read in the pages of Trunk. As such, the magazine is an indispensable element of the brand. Without it, how would we draw people in, motivate them to utilize Trunk’s other products and what would these products be offering without the original print content? SH: The folks behind Trunk seem to have come from some very established magazines. Why is the reason for departure and what are they betting on this new launch? DC: Our respective departures from our respective employers happened well before the launch of Trunk (some five+ years ago for all of us) and were for personal reasons to pursue a more freelance career. I moved to Europe (for a couple of years) to work as a freelance editorial photographer. Trunk’s editor-in-chief did the same as a freelance writer. And our design director moved to Italy with her family where she set up shop designing for a string of international titles. It was, however, this common experience of actually living abroad with an entirely mobile way of life that sparked Trunk’s evolution from its original incarnation of just an experiential travel magazine into the more refined concept of travel as lifestyle. We are betting with Trunk that we can make a travel magazine that is more interesting to read, stylish to look at and that covers anything of interest from around the world without playing it safe and without tying our own hands creatively. We’d like to produce something more sophisticated and gutsy for an audience that would appreciate it–an audience that is much larger and more influential now than it ever was–and make the model work, without ever compromising the magazine’s mission. We’re also taking this uncompromising style, content, philosophy and breaking it out into a larger lifestyle brand that provides content and services for our target audience and beyond, with the same integrity and quality that people found in the print magazine. SH: Your tagline, The World is a Fine Place shows rather a positive believe in our world rather than the doom and gloom attitude many are taking… Why? As founder, what are you trying to accomplish with this magazine? DC: One of the key goals of Trunk is to demystify the world. We feel that a particular culture or destination does not need to be exoticized in order to make it interesting or worth visiting. In fact sometimes it is what’s familiar about a place that makes it more intriguing–to find out that people over there do things very similarly to how we do them over here is fascinating to Trunk. We obviously embrace what is singular about any given culture. But in our opinion, it’s that combination of the unique and universal–i.e. the common thread that connects us, coupled with indigenous nuance–that truly defines a place. 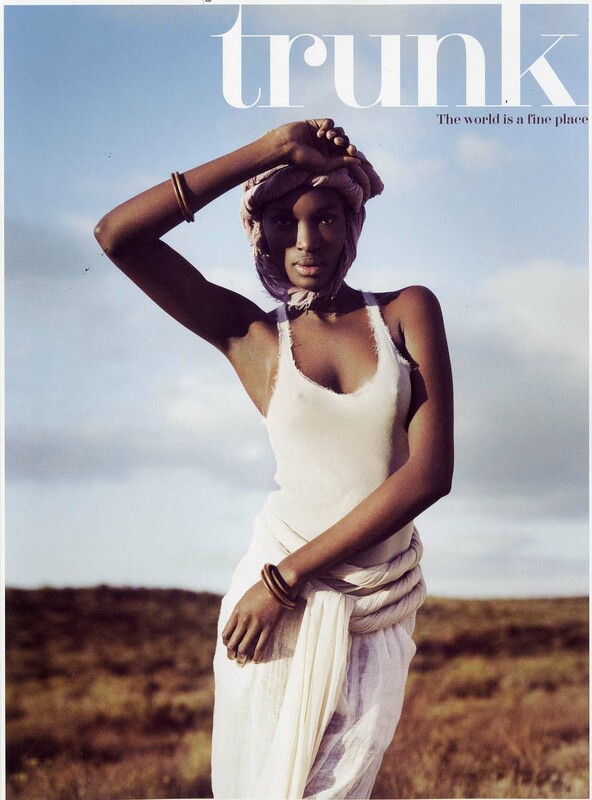 Trunk’s editor-in-chief and I spent two months in South Africa producing this debut issue. During that time, we were granted access to its budding design scene. Though we were in a country far from home, a place with its own history and issues, it was that dichotomy of a common ground amidst all the differences that made such an impact on us. Destinations, the world over, are pigeon holed every day by the media. Africa is the perfect example of an entire continent with poor branding. This is something I read in Monocle a couple of years ago. There are obviously serious issues in many countries across Africa that need to be reported and addressed. But there are positives as well, and they also need to be exposed and explored. Another perfect example of this is Kashmir. I was there over a year ago. And yes, there is still unrest. But it is a region struggling to get back on its feet–a place with hospitable people, beautiful scenery, and young minds passionate about resuscitating their homeland with innovation and determination. But western media is obsessed only with the doom and gloom of Kashmir. The people I met with did not want to contribute to more articles about the conflict. They were very hungry to convey to the world a different, more positive, and ultimately much more unique side to Kashmir. This is very similar to what Trunk’s photographer, Frédéric Lagrange, experienced when he produced his photo essay on the region. It is one of many things we hope to accomplish with Trunk, issue after issue. SH: Thank you and best of luck on Trunk. A year for a price less than a single issue? Is this insanity or what? Next time when you read that the single copy sales are down, please do not blame the distributors or retailers. Take a look our magazine industry practices and then judge for yourself. By the way, I wish I can say that this is the first time I write about Interview magazine and this practice, but it is not. I have written about it before and will continue to do so until we stop this insane practice of raising the cover price and reducing the subscription price so readers can save more that 90% of the cover price. It is insanity that needs to stop. 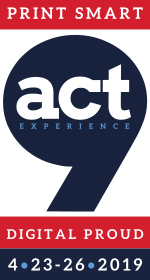 We have to value the experiences we create, if our readers, users, listeners, viewers, all those so-called customers are to value those experiences. The time has come for our industry to change its old practices. 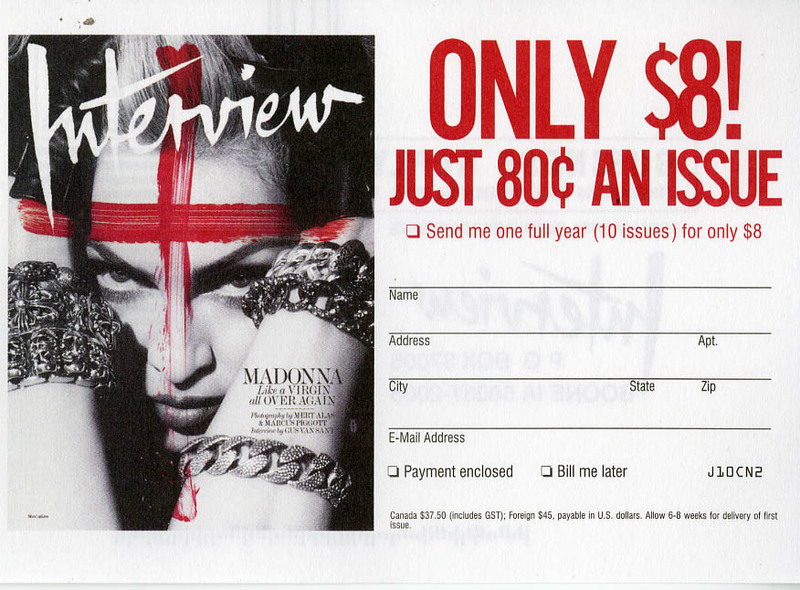 This is NOT the 20th Century, and Interview magazine is NOT alone using this method of pricing for single copy and subscriptions! “In print we are creators and online we are curators,” that is the mantra Rick Stengel, managing editor of TIME believes in, and practices every day with his iconic brand TIME. In an exclusive interview with Mr. Magazine™ Mr. Stengel talks about his choice of Mark Zuckerberg as the Person of the Year; the reasons why the TEA Party was not chosen as the POY; the future of print and online; and the status of TIME as an iconic brand. Last year we had Ben Bernanke, which a lot of people criticized, well they might have disagreed ideologically but I don’t think you could have a more serious newsy choice than the chairman of the Federal Reserve. Some people criticized it because it was dull. Obama was the year before that. Then as you know I did Vladimir Putin, which in some ways is probably the most controversial choice since the Ayatullah because he’s obviously not a good guy, he’s as authoritarian figure. So the answer is NO. In Mark Zuckerberg’s particular case, what was clear is that Mark Zuckerberg in terms of the effect and the influence he is having across the globe, about to have six hundred million users on Facebook, is really historic in it’s reach and breath and I think something quite amazing is going on. I though a lot about Julian Assange, and as you know I interviewed him a couple of weeks ago, but in terms of the long-term in terms of greater effects, in terms of something that touches people’s lives everyday, Mark Zuckerberg seemed to me the clear choice. There are a few reasons. First of all, our choice is an international choice. We have an international audience where we have readers all over the planet and so I’m always looking for something that is global in its influence. I’m not saying the TEA Party didn’t have some global influence, it really was an extraordinary year for the TEA Party. I’m biased in favor of choosing a person for the Person of the Year. We had gotten away from that. You know, there were a number of years in a row where it was a group, where it was Mr. and Mrs. Gates, and Bono, or the Whistle-Blowers, or the American soldier. I think people like to have a person to be the Person of the Year. Part of the problem for choosing the TEA Party was that it was really impossible to choose one person who is representative of the TEA Party. I think had we done that, no matter whom that person was, it wouldn’t necessarily have felt representative of what the TEA Party accomplished this past year. Another thing about the Tea Party, of course, is by design it doesn’t have a singular leader, it doesn’t have a centralized leadership and that makes it harder to choose a single person. In this crazy media environment, great brands, iconic brands like TIME actually will thrive, provided you’re creating and continuing to create great content. One of the things we’ve done in the last few years is actually made the magazine newsier, more serious, more thoughtful about everything that is going on. That has made us even stronger in the marketplace and stronger in people’s loyalties. We’ve been growing in really every segment of our business. I also think that given this fractured, itemized media environment, people are looking for brands that they can trust and our trust meter continues to go up. We’re on every different platform there is and different platforms need different strategies and you want to do what is appropriate for each platform. We do more curation online than we do in print. To me the print product is also the place for original reporting and long-form journalism. Curation happens online, it happens on our iPad app. 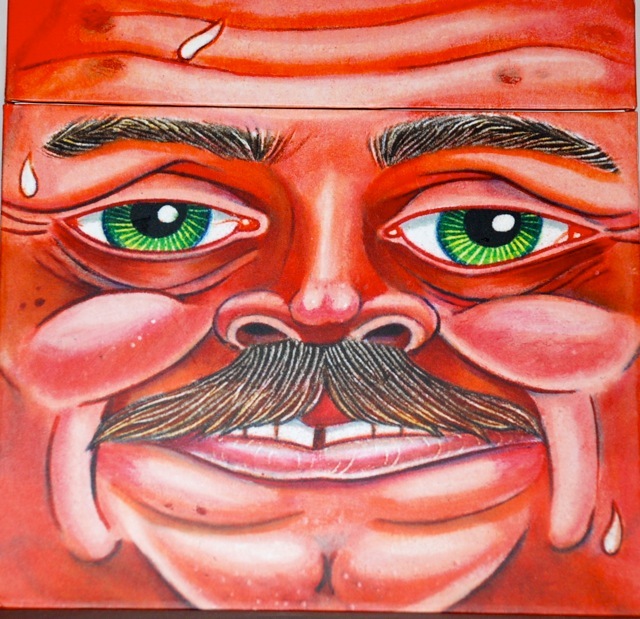 were we, for example, curate the best pictures of the week. I think you have to do what is appropriate to each medium and I also think, again, that one of the reasons people feel faithful to TIME is that we do a lot of original content and we do it with historical perspective and our actual expertise. Well, even during the bad period, I always thought it’s an incredibly rich period for media. There are certain forms of media that it wasn’t good for. But, in terms of the amount of content that is being consumed, people are reading and watching and seeing as much news more than ever in the history of the media as they are now. I actually think it’s a great time in media. It’s just a difficult time for certain parts of old media. I’m optimistic and feel like it’s really a time of great creativity, you know destruction and creativity go together, but I see us moving ahead even more in a creative and fruitful direction. TIME names Facebook founder and CEO Mark Zuckerberg the 2010 TIME Person of the Year. 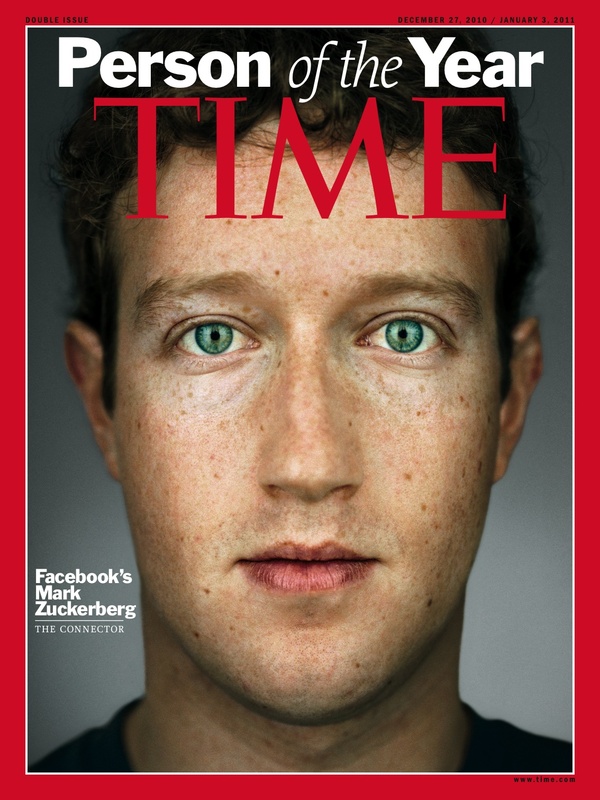 TIME named Facebook founder and CEO Mark Zuckerberg the 2010 TIME Person of the Year. Check it out here. 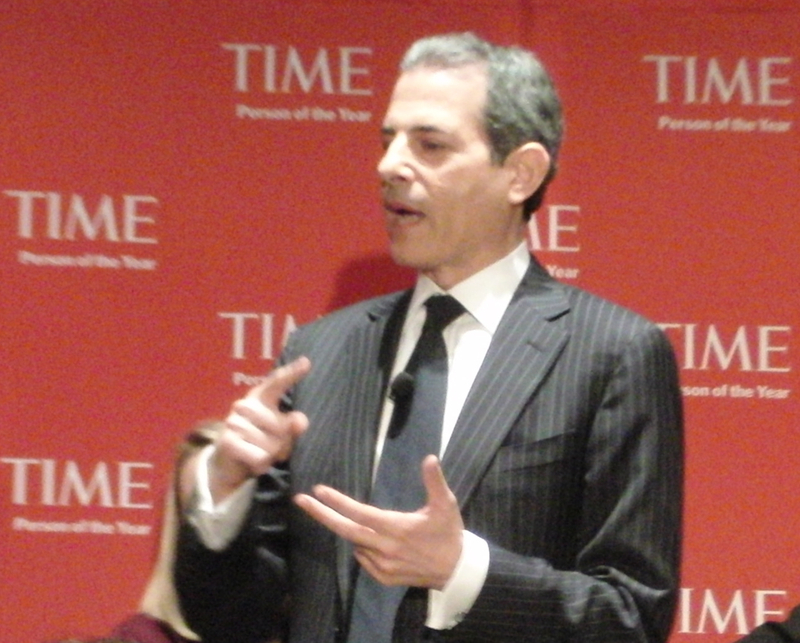 Look for my interview with TIME’s managing editor Rick Stengel later on my blog regarding TIME’s choice of Zuckerberg. In the last 25 years more than 18,000 new magazines were introduced to the marketplace in the United States alone. Last week at min’s Most Intriguing Event in New York City, I revealed the name of The Most Notable Magazine Launch of the Last 25 Years. That prestigious honor went to Men’s Health magazine. 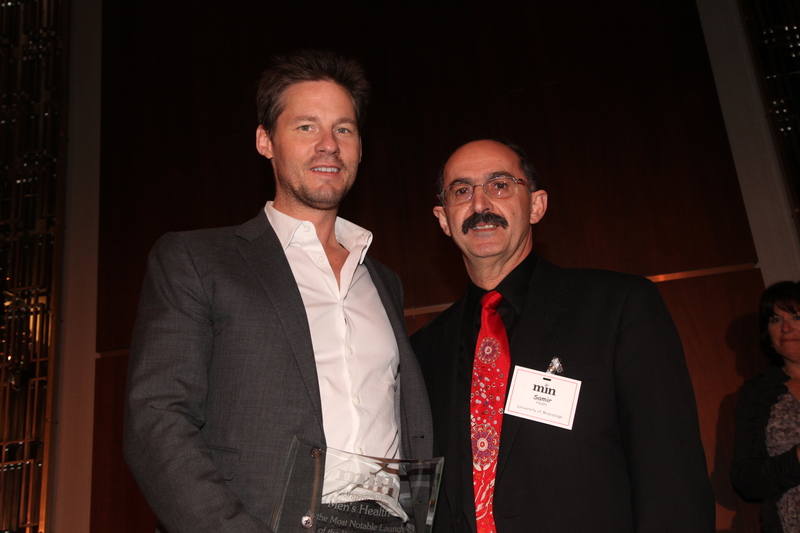 Accepting the award was David Zinczenko, the editor in chief who, together with the entire Men’s Health team, made and continue to makes the magazine the power player it is today. 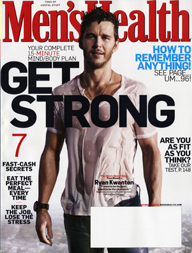 Rooted in the United States with branches all over the world, Men’s Health is now more than a magazine. It has become a world-wide experience for men all over the world. 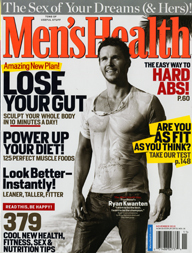 I had the opportunity to ask Mr. Zinczenko seven questions regarding what makes Men’s Health tick, click and stick with its readers, users, viewers, listeners and customers. His answers, each in two takes (thanks for his generosity with his time), shed more than a light on what can be considered a formula for success that others can try to imitate to create a successful publication for the 21st century and beyond. Samir Husni: Since the launch of Men’s Health many other imitators have come and gone. What is the secret of longevity for Men’s Health? David Zinczenko: (Take One) We put an enormous amount of time and effort into reader research. Every single issue we do is run through a panel of reader/editors, who give us feedback on what’s working for them. And we do a staff post-mortem to review the findings. And a lot of our long-term success is based on institutional knowledge. The average editor on staff has been here about a decade. It takes several years to understand the voice and to get to know the important people in the fields of health, fitness and nutrition. (Take Two) Omega 3 Fatty Acids. But seriously, a magazine lives and dies by the hardiness of the underlying idea that drives it. For us, the bedrock is helping men seize control of all of the most troublesome aspects of their lives. Their relationships. Their jobs, Their waistlines. Their health. Those needs are universal, and the responses to them change as the years go by, as well. We keep track of the primary mission, and constantly evolve the approaches to responding to it. SH: What makes MH tick? What is the pulse of MH? The heart beat that keeps it going…. DZ: (Take One) Men’s Health is a place for men to go where they’re going to be told that they’re ok—that other men have the same concerns that they have. It was a revolutionary idea back in 1988 and it remains so to this day. (Take Two) The beating heart of the magazine is reader service. Every editor who comes to work here has to be reeducated about what real reader service is: compulsively actionable tips that can change lives. It has to be practical, it has to be effective, it has to be backed by solid science, and it has to be delivered to our guys in a way that doesn’t talk down to them, doesn’t nag them, doesn’t bore them. We are the wise older brother our readers never had…even for guys who are older than we are. SH: What makes MH click? What is the sound, the voice of the magazine? DZ: (Take One) It’s a sensibility: the idea that we have something important to say, and we are going to say it in a way that’s going to entertain you, and entertain ourselves at the same time. We will not waste your time with blather, but neither will we bore you with self-importance. (Take Two) The magazine’s voice is that of a guy who really knows what he’s talking about, but who is self-aware enough not to be a blowhard about it. That’s why we can get away with giving our guys advice without putting them off, and also maintain a great sense of humor when we do it. The fact is, we editors have had nearly all of the same problems we’re helping our readers to solve, so how could we possibly talk down to them? SH: What makes MH stick? What are the values of the magazines? What keeps the conversation engaging with its readers? (Take Two) The needs and yearnings of men are universal, and they’ve been around for a very long time. We’re able to identify those needs because we identify with them personally. We don’t have personal problems; we have story ideas, as an editor here once said. That’s our bond with our readers, and it’s a strong one. SH: If you are to humanize MH, who will it be? The person, the identity, the voice, values and vision? (Take Two) The subline for the magazine started out as “tons of useful stuff for regular guys,” and that sticks with us still today. There’s a “regular guy” inside all of us; whether it’s our March cover guy Matt Damon or a subscriber in Iowa City. We’re all fighting to live a great life, be strong, be there for our loved ones, and the magazine supports that quest for “regular” guys around the globe. SH: Where do you see MH 25 years from now? DZ: (Take One) I think it’s easier to predict where men’s health will be than where the rest of the publishing industry will be. 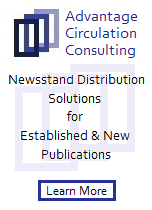 We’ve already made the leap out of the magazine category and into a larger space as a media brand and a format-agnostic information provider. Unless someone invents something more important to the individual than their own health and well-being, and that of their loved ones, I have to assume we’ll remain the category leader, as long as we stay true to our values and our voice. (Take Two) I’ve heard so many of my peers in the magazine industry bemoan the death of print and worry about their futures. The fact is, we’re living in an age of unprecedented expansion in the tools we have to do our jobs, and the territory we can expand into. In fact, too many media people are like citizens of St. Louis in the early 1800s, looking west, and complaining about the Indians out there. What they should be doing is looking for California. SH: What is the future of MH? Its ink on paper future and its digital future! DZ: (Take One) We have to remain poised to expand into any media that we haven’t yet conquered. That means a greater TV presence, perhaps, as well-being ready to move on whatever new technologies arise. we’ve conquered apps for both the iPhone and iPad; what’s next? (Take Two) About five years ago, we ceased to think about ink-on-paper vs. digital vs. whatever else is coming down the pike. Instead, it’s print and digital and smartphones and TV and radio and books and any other thing the communications geniuses dream up. Media will change and evolve in exciting ways, and our message will work on all of them. Our guys need help, and want to lead better lives. We’ll find them wherever they are, and lead them to the promised land. And by doing that, we’ll reach the promised land. You are currently browsing the Mr. Magazine blog archives for December, 2010.